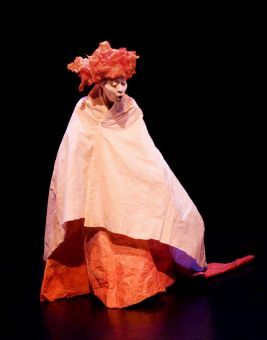 Butoh is a contemporary Japanese form of dance-theatre that trains the body and the imagination by working from vivid internal conditions expressed through intense physicality. Using Butoh as a foundation, we work to reveal an inner life of authenticity, depth and paradox, and to expose one’s humanity in all of its irrationality, oddness, beauty and mirth. Please bring a short piece of text (3-5 lines).